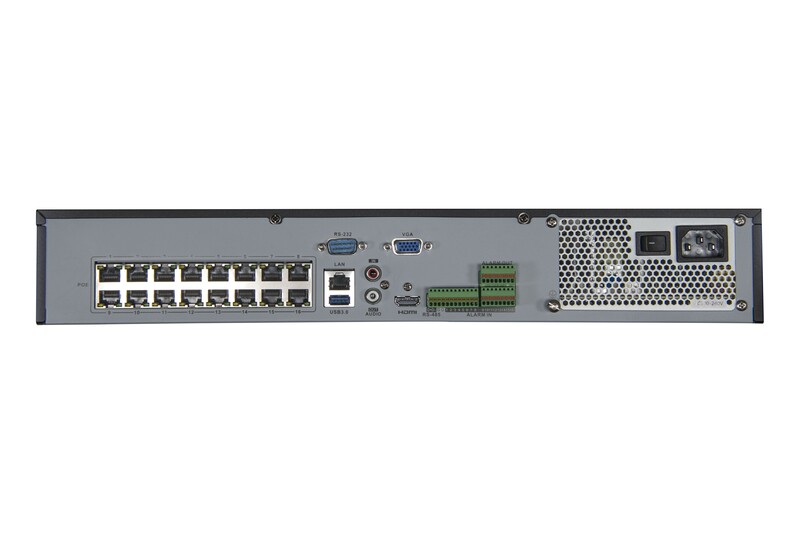 The Obsidian 256 will support a max of 32 camera channels. 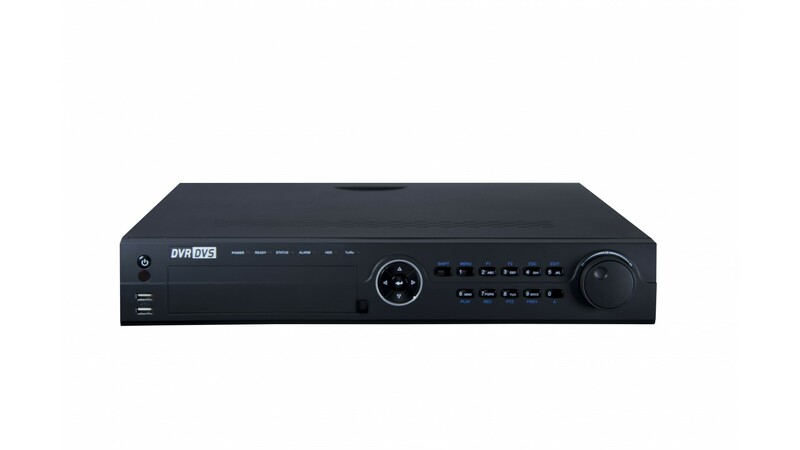 It can record resolutions from at 1080P to ultra clear 4k resolution. With the 4 Hard drive bays and a max internal storage of 32TB you can store plenty of constant recording footage. 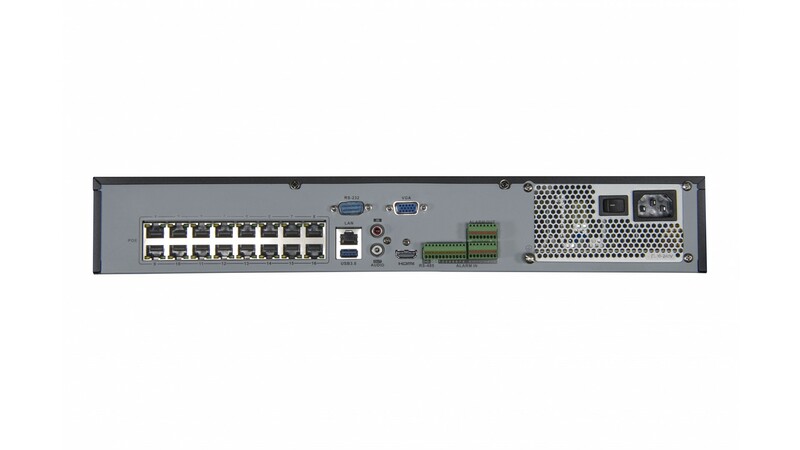 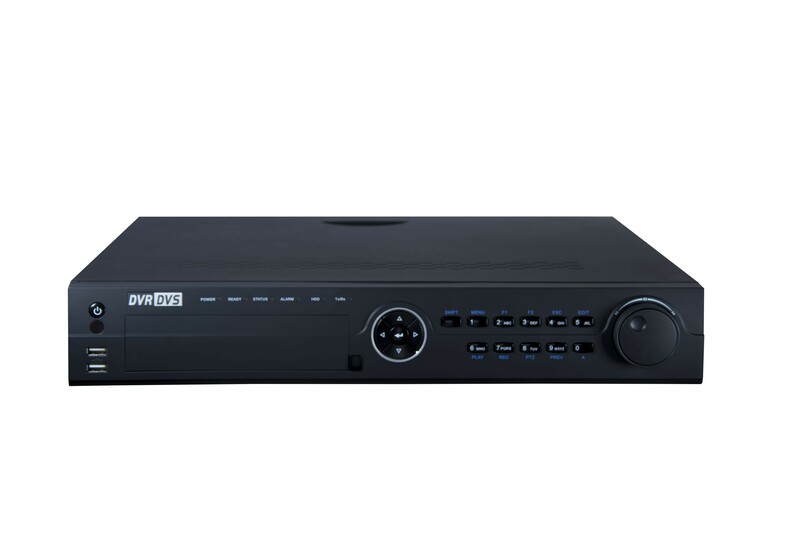 The NVR only has 16 POE ports built in, so you will need to use a POE switch to power any additional cameras.